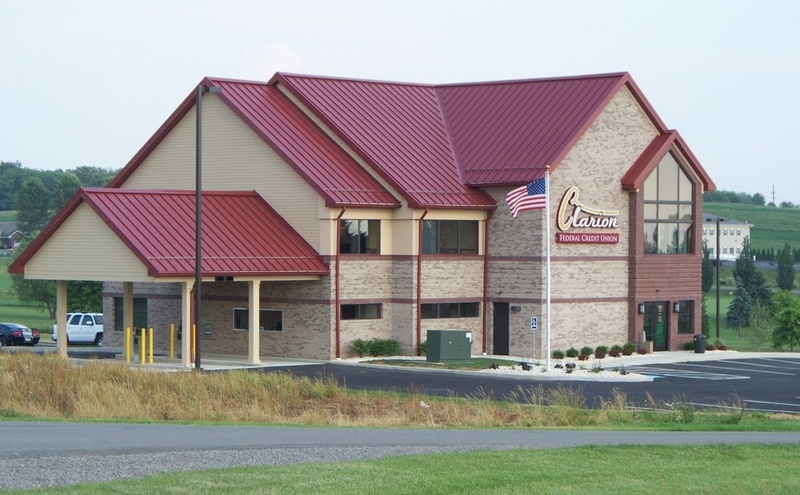 CLARION, Pa. (EYT) – Sentencing scheduled for this week for a Leeper man who was convicted on 79 sexual offenses against a child has once again been continued. Sentencing for 56-year-old David Johnathan Thomas, of Leeper, was continued for a second time on Wednesday, March 13. 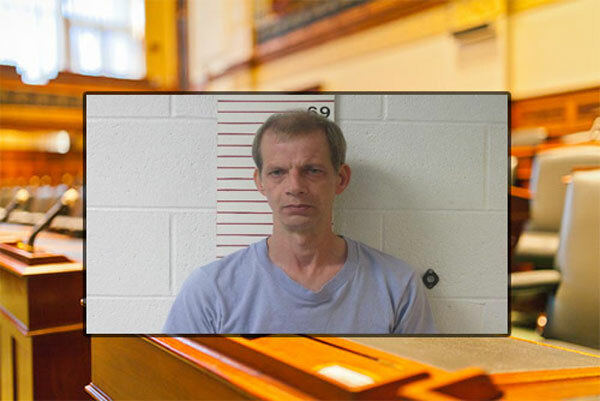 According to a representative of the Clarion County District Attorney’s office, it was continued at Thomas’s attorney’s request due to an emergency that prevented the attorney from being able to appear in court. A date for the continued sentencing has not yet been set. He was originally scheduled to be sentenced on Wednesday, February 6. A Clarion County jury convicted Thomas on 79 sexual offenses against him based on “a pattern of sexual abuse” lasting nearly 10 years. The jury deliberated for approximately 1.5 hours on Tuesday, December 18, 2018, before delivering their unanimous verdict to convict him on all charges filed against him. Thomas is currently lodged in the Clarion County Jail. According to a criminal complaint filed by Marienville-based State Police Trooper Shawn Nicewonger, the investigation was initiated on November 12, 2017, when police received a report from Clarion County Children & Youth Services (CYS) pertaining to the alleged sexual abuse of the victim. Further investigation by the State Police and CYS investigators revealed that Thomas sexually assaulted the victim on numerous occasions dating back to 2006. The case was tried Clarion County 1st Assistant District Attorney Drew Welsh. Welsh emphasized that the seriousness and number of charges will allow Judge Arner to have broad discretion in the length of the defendant’s sentence.